Queens Removals proudly offers home and office removals in Putney at low cost without compromising on service. Whether you're moving from a studio flat or a mansion, our experts will assess your requirements. We'll provide you with a free, no-obligation quotation. Queens Removals employ specialist removals men to take care of your piano, fine art and antiques. Putney is a district in south-west London, England in the London Borough of Wandsworth. 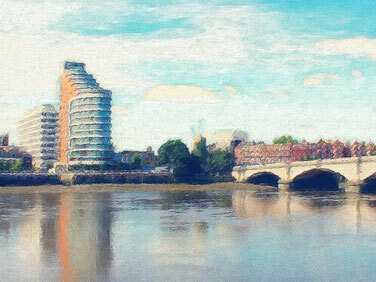 For centuries, Putney was a place where Londoners came for leisure, to enjoy the open spaces and clean air. Londoners came to Putney to play games. Putney serves a great public transport to Central London and across the city. Queens Removals provide excellent services to the local community. These services include domestic and commercial removals, worldwide deliveries, storage and man and van services.